The North Carolina accident law firm of Victor Yamouti. If you have been seriously injured due to another's wrongdoing in North Carolina, the Law Office of Victor N. Yamouti stands ready to help. At our firm, winning is no accident. Decades of experience, hard-won skills and a committed effort to prevail are what drive our efforts in every case. Insurance companies apply pressure to settle quickly for a low payout. A prompt settlement can be tempting when you are in pain and under financial stress. However, that quick settlement will not solve your financial problems if it does not fully cover your medical treatment, lost wages and future health care expenses. 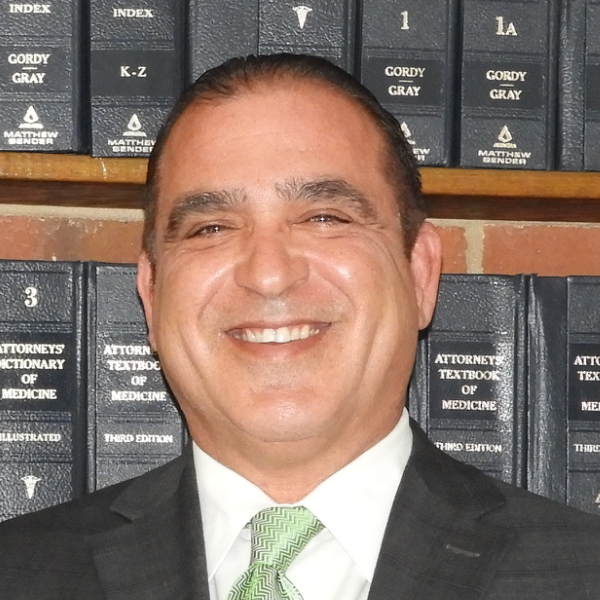 Unlike inexperienced and unskilled personal injury lawyers who welcome fast resolution to avoid litigation, Mr. Yamouti is a seasoned litigator. 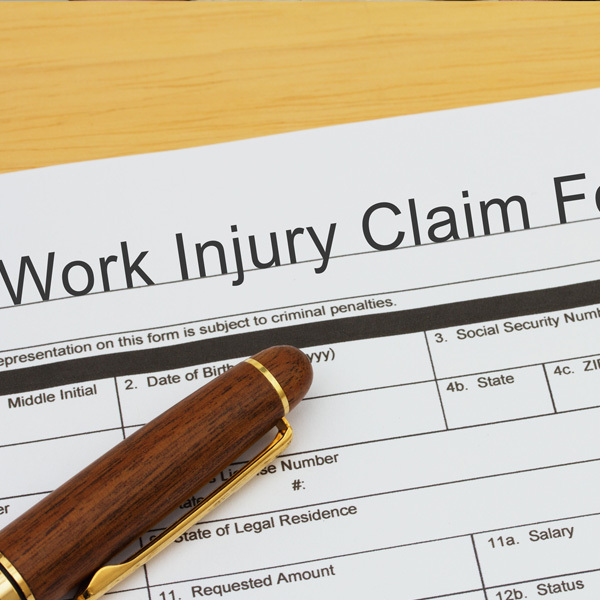 We have tried many personal injury cases to stand up for the compensation our clients deserve. By the same token, our strong reputation for winning at trial has led to many successful settlement negotiations outside of court. When someone else's reckless behavior or negligence inflicts serious personal injury, life changes instantly and perhaps permanently. We have compassion for the challenges you face as an accident or personal injury victim. Your pain and suffering makes life difficult, and it makes you vulnerable. You need trusted legal guidance to offset the unknown factors. Our help is all-inclusive, and extensive experience has taught us how to effectively force insurance companies to accept their responsibilities. Winning is no accident! We get results through our knowledge and insights, our thorough preparation, our skill and reputation, and our commitment to work hard for our clients. We know that you are counting on us, and we will not let you down. Our phone lines are open to take calls Monday - Friday 8:30am - 5:00pm. Calls after hours will be promptly returned the following day. We schedule consultations at no charge or obligation. A lawyer can visit you at the hospital or your home to answer your questions, discuss your case, and explain how we can help. Because of legal time frames for filing claims, it is wise to contact a lawyer as soon as possible.